baseball caps - SUPPLIED IN 5 WORKING DAYS! 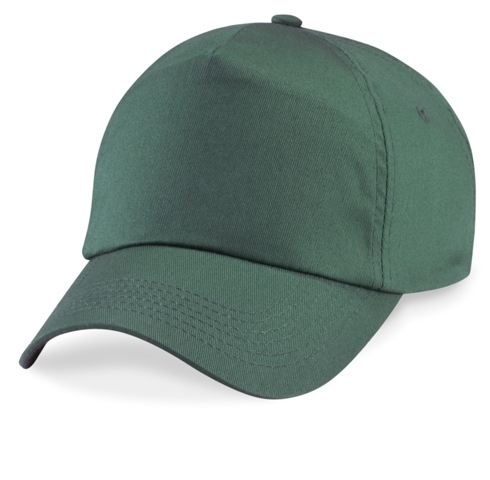 Unlined cotton baseball caps with Velcro fastener - available in over 20 Colours including navy, royal blue, black, white, red, green and grey. Min Order Quantity of 100 units applies. Please add €15.00 for delivery within Ireland.